MTAR: Professionals YOU want to know! 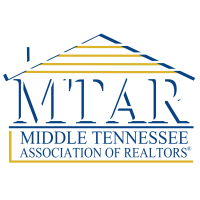 Chartered November 11, 1961, MTAR now serves more than 1800 real estate licensees, secondary members and affiliate members in eight counties: Bedford, Cannon, Coffee, Franklin, Grundy, Marion, Moore, and Rutherford. 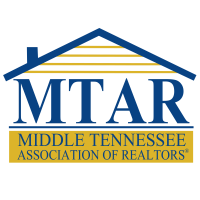 MTAR is joint owner of Tennessee's largest multiple listing service. 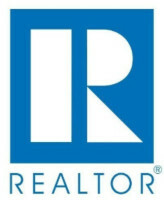 Our members are offered a variety of programs and services which connect real estate professionals with related businesses and industry professionals. You are invited to join this progressive, dedicated group of business leaders. Annual membership privileges extend to the leadership in your firm in one county; multiple county businesses can participate with separate memberships. We facilitate profitable and productive business opportunities for all our members. Together, you and MTAR will grow from this mutually beneficial relationship. *Teams are not included in golf sponsorships. TOTAL SPONSORSHIP VALUE + $8150, savings of $4150! No additional solicitations in 2018; additional opportunities still available if you choose to participate! TOTAL SPONSORSHIP VALUE = $5000, savings of $2500! 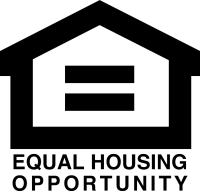 No additional solicitations in 2018; additional opportunities still available if you choose to participate! TOTAL SPONSORSHIP VALUE = $2000, savings of $500! Additional sponsorship opportunities available throughout the year! *Teams are not included in folg sponsorships. Sponsorship opportunities available throughout the year! Annual dues are prorated quarterly, based on application date. Each application includes membership of company in one county only.